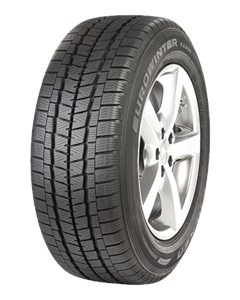 The Falken Eurowinter VAN01 is a Touring Winter tyre designed to be fitted to a Van. Significantly improved wear life by having Adaptive Constant Pressure. Enhanced snow traction, stability and handling. Outstanding wet and snow performance.